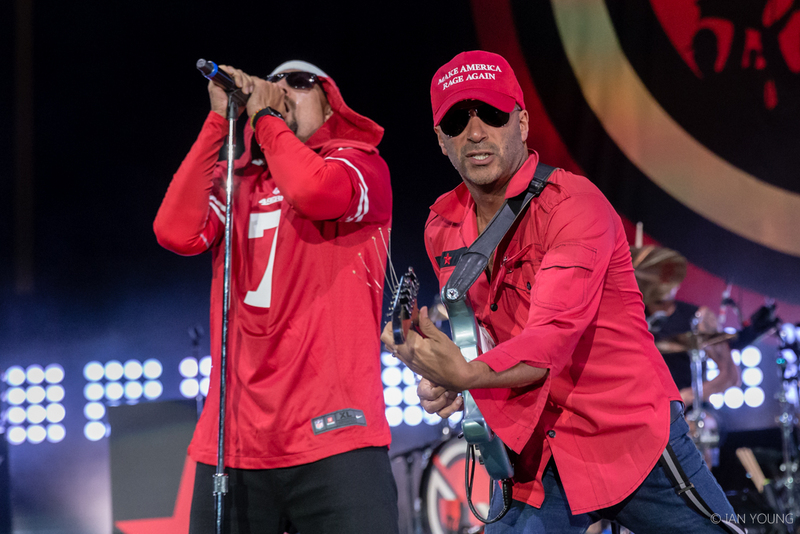 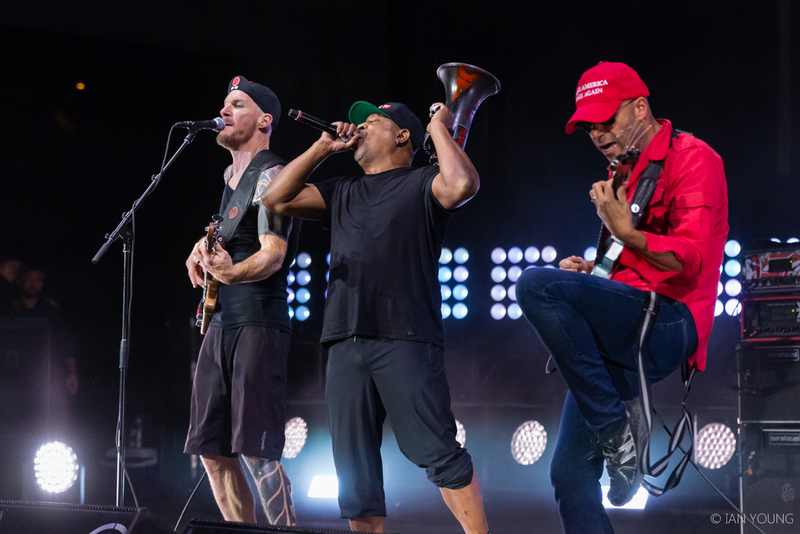 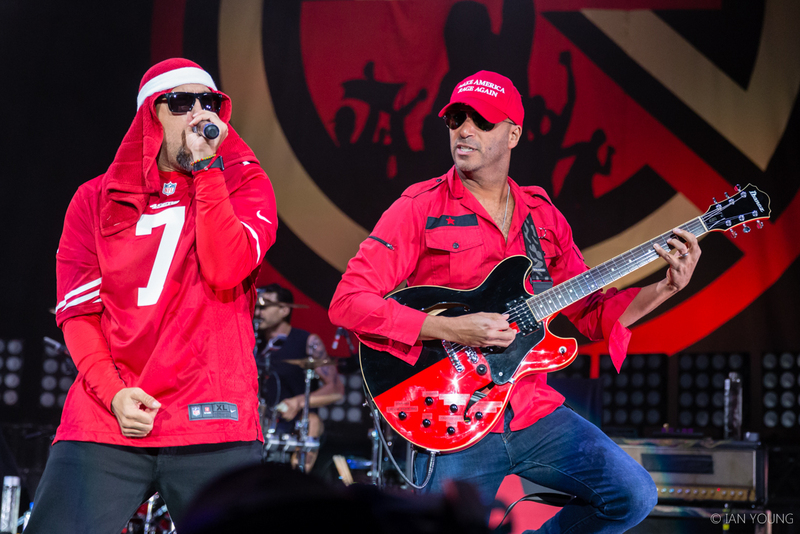 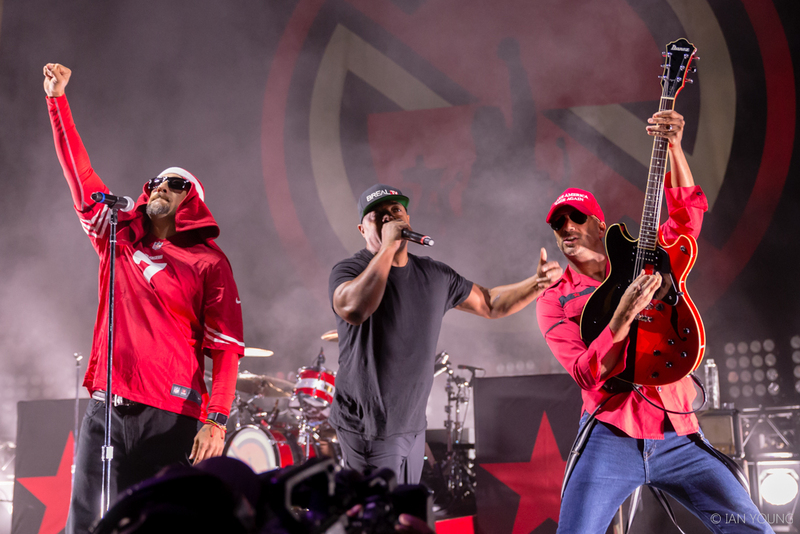 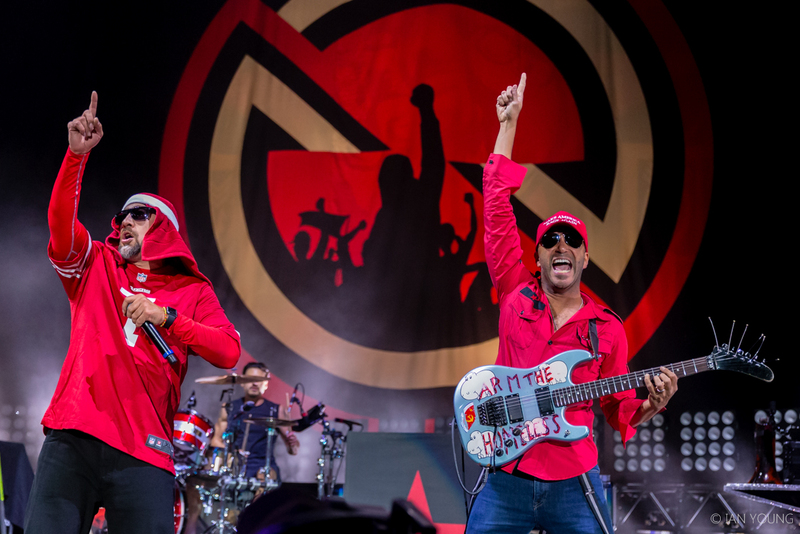 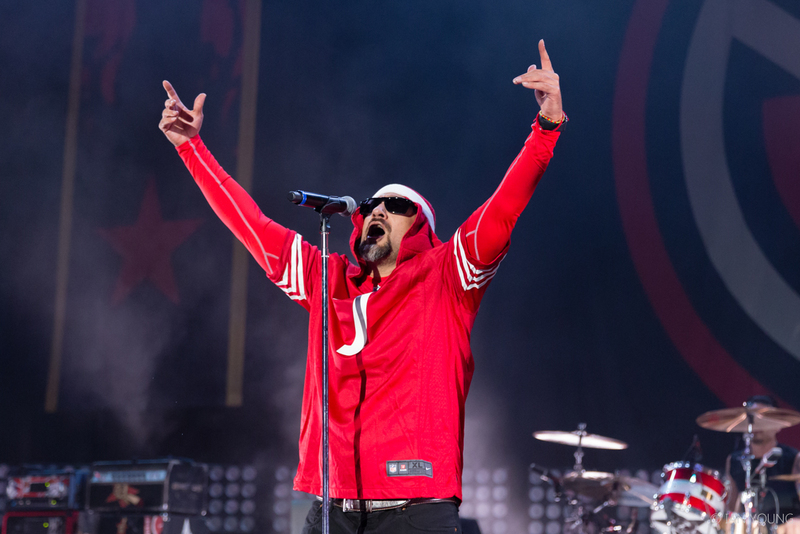 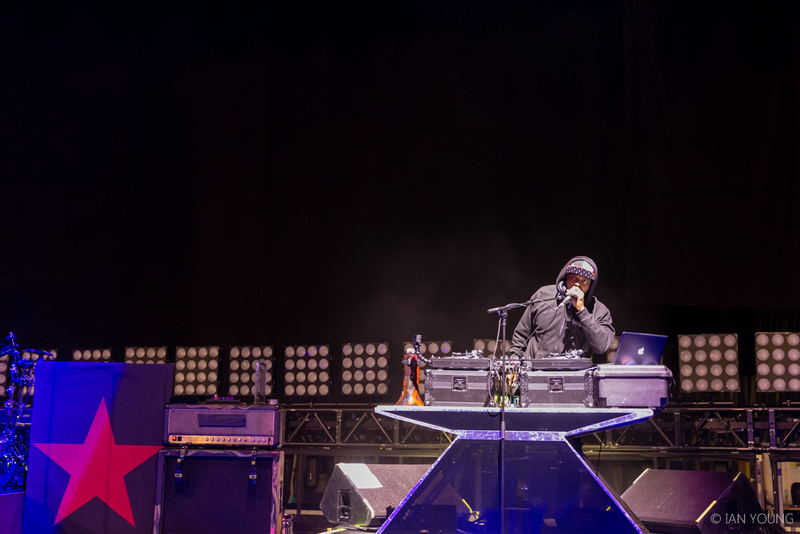 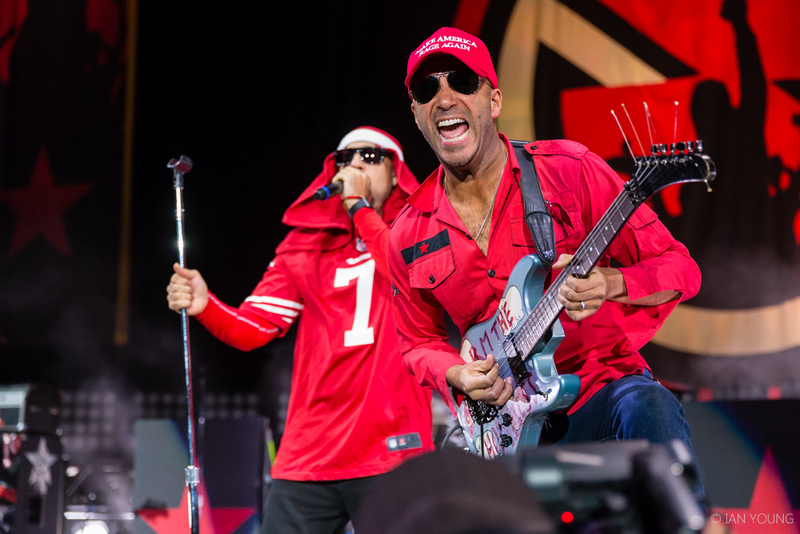 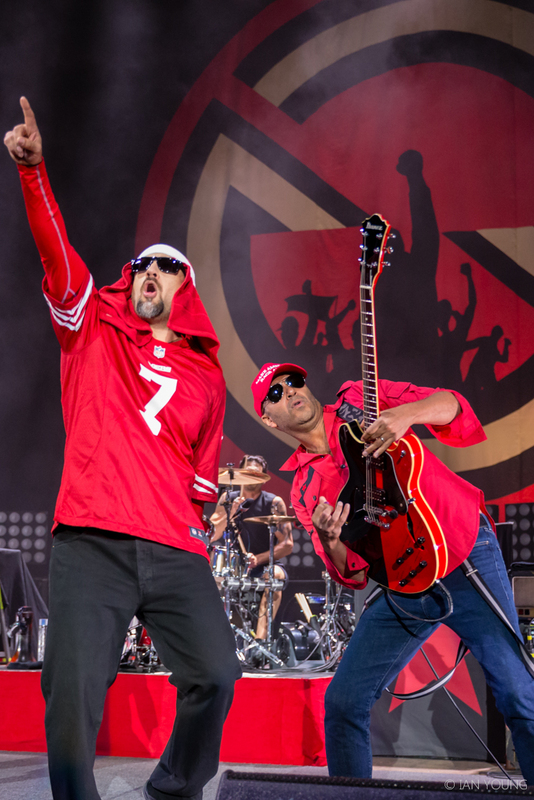 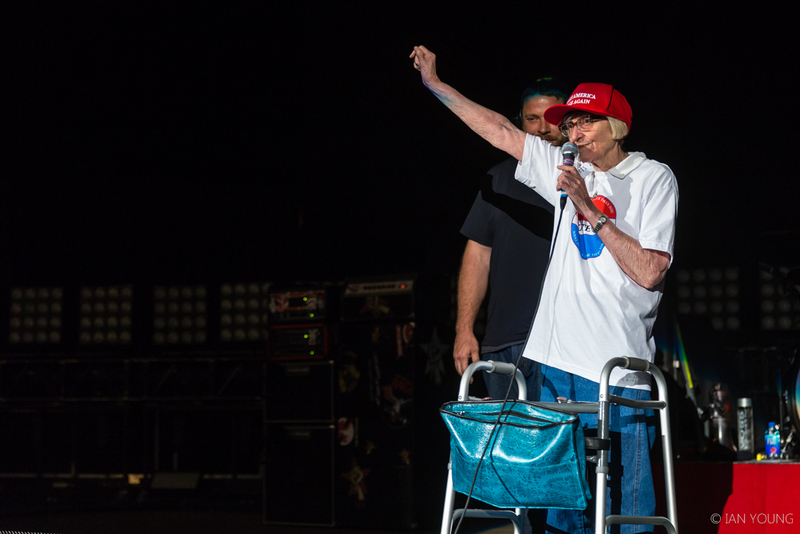 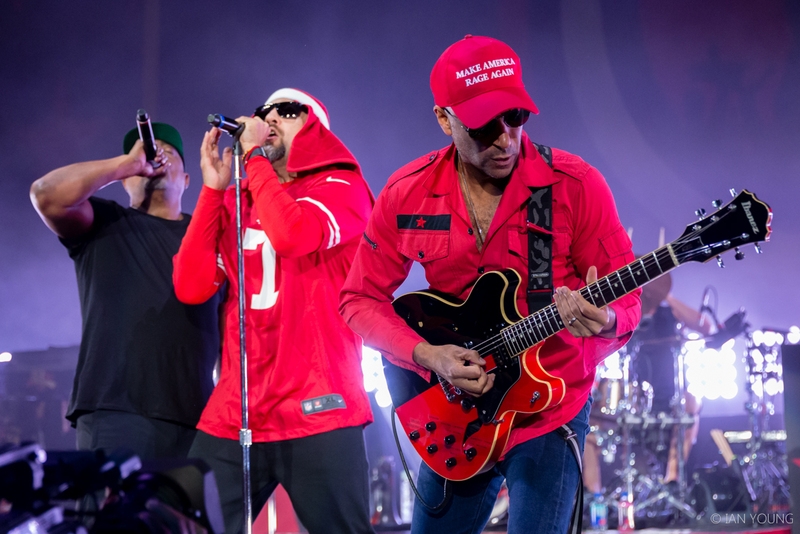 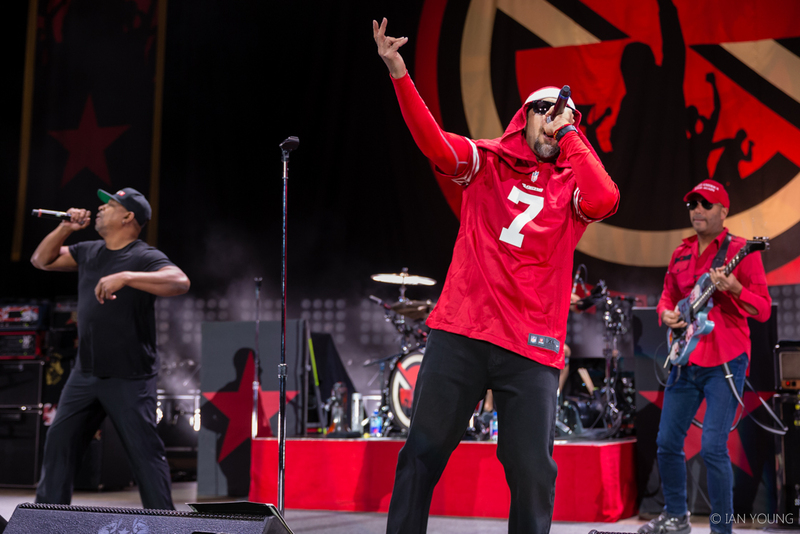 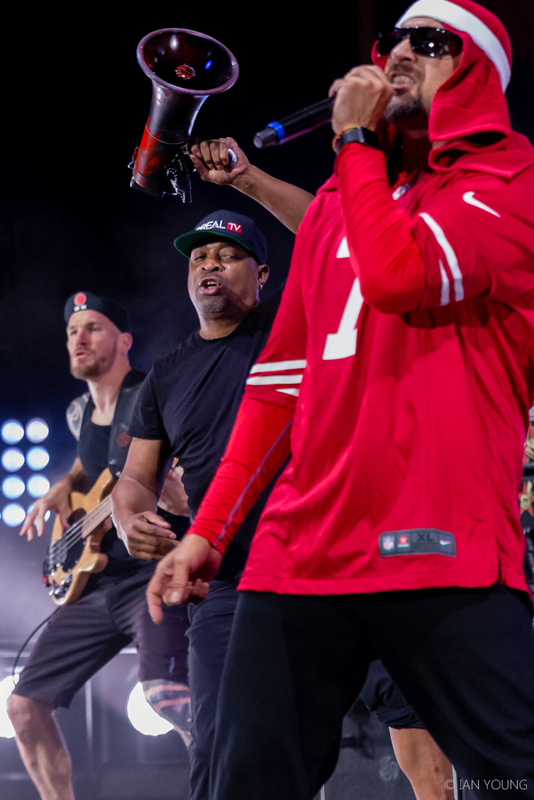 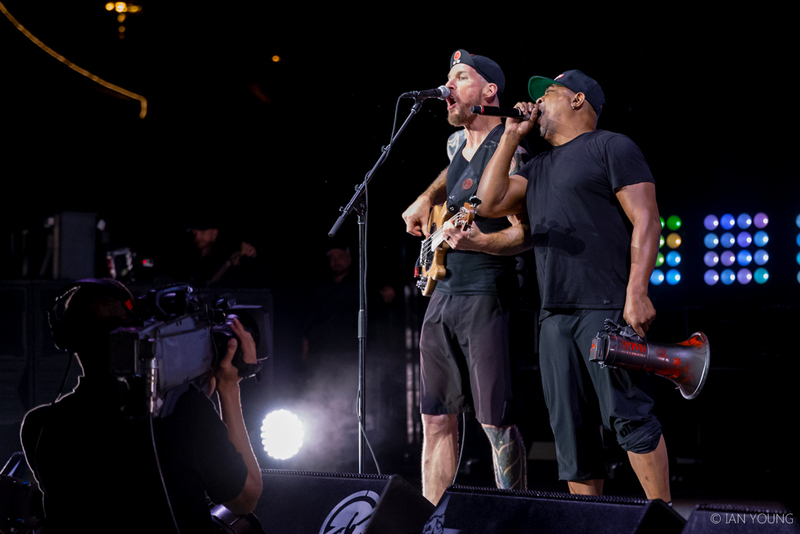 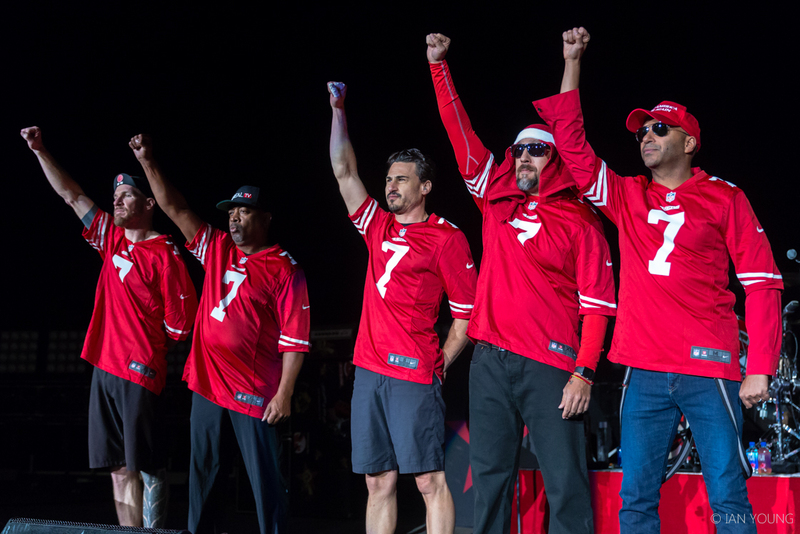 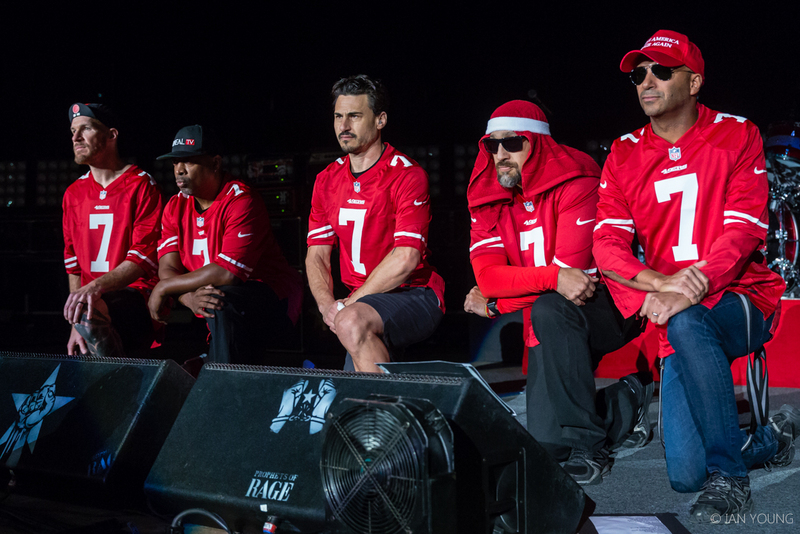 As part of their Make America Rage Again tour, supergroup Prophets of Rage (consisting of members of Rage Against the Machine, Cypress Hill, and Public Enemy) performed at the Shoreline Amphitheatre last night, September 13, 2016. 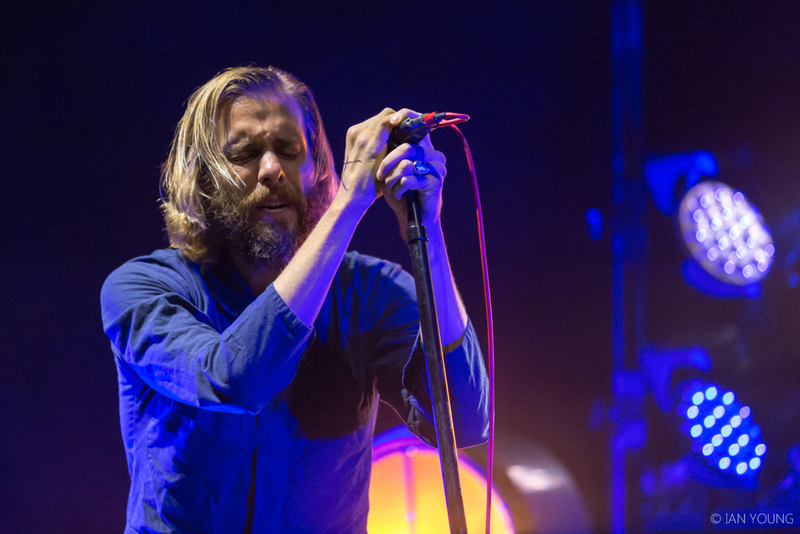 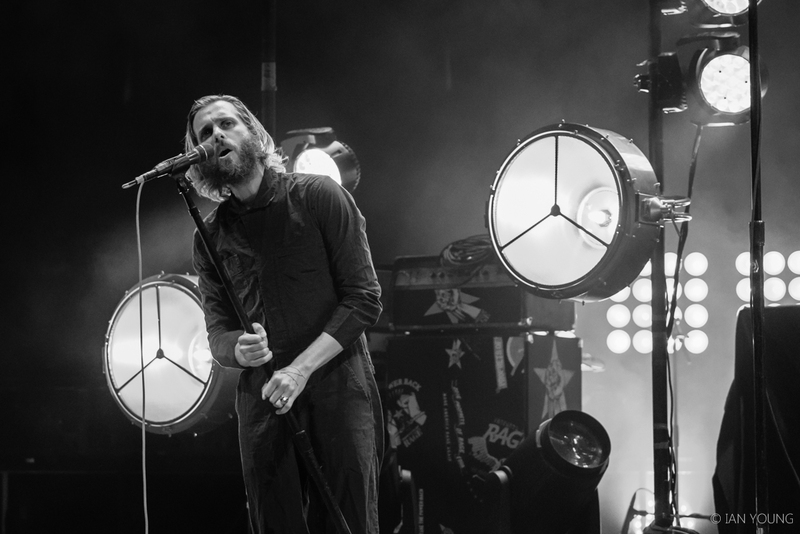 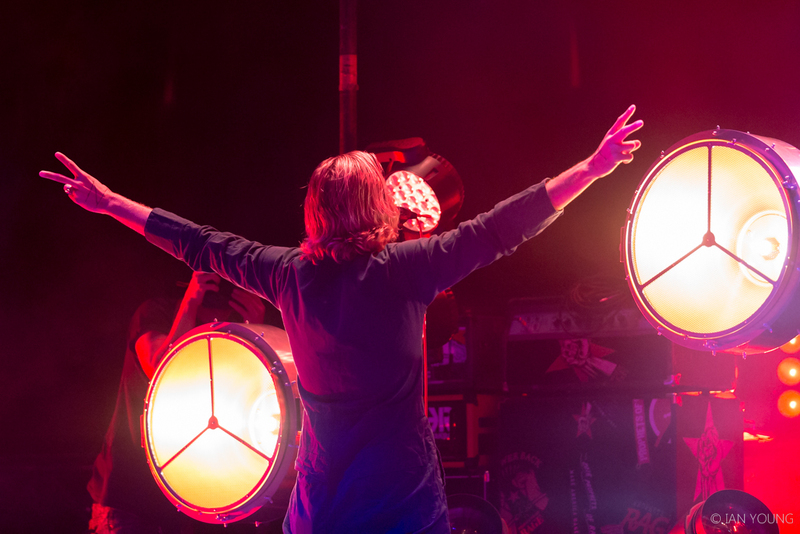 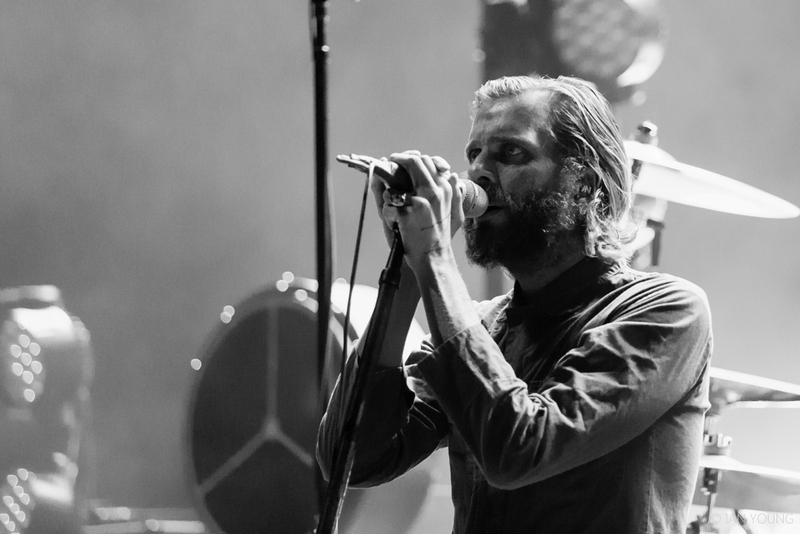 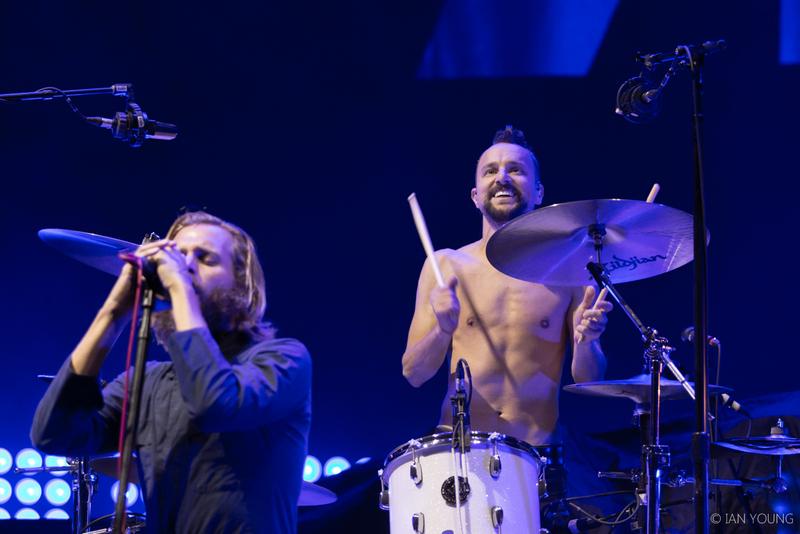 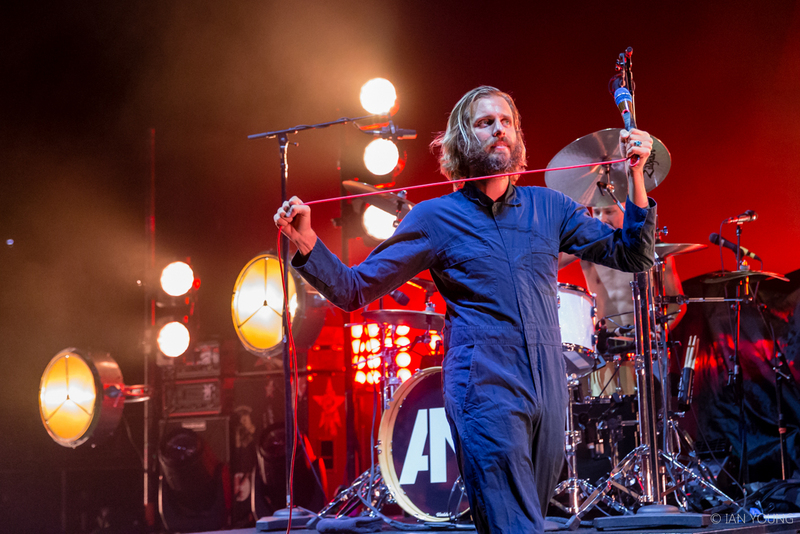 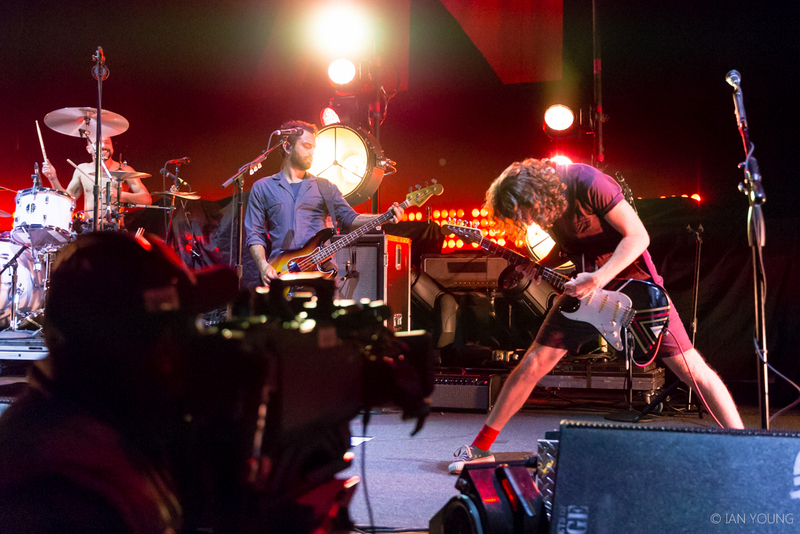 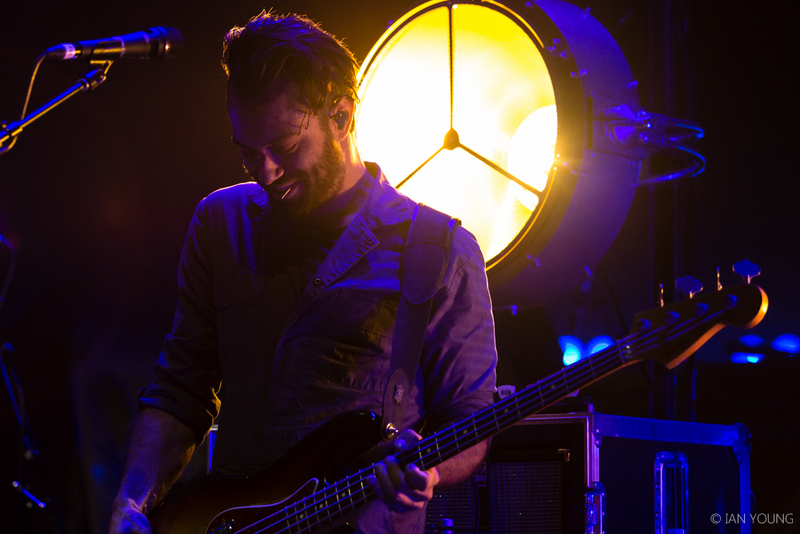 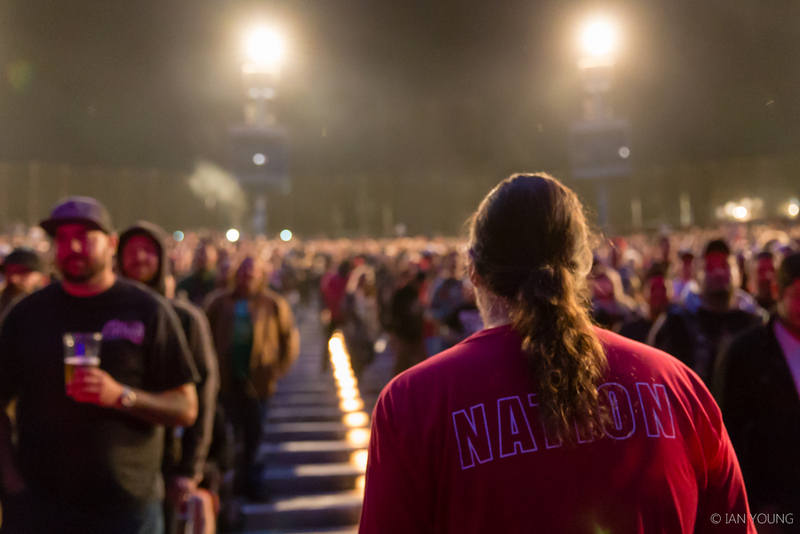 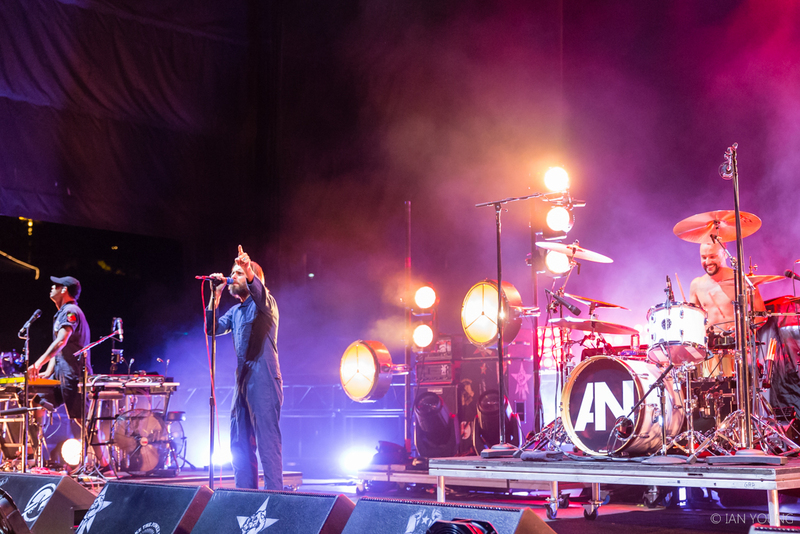 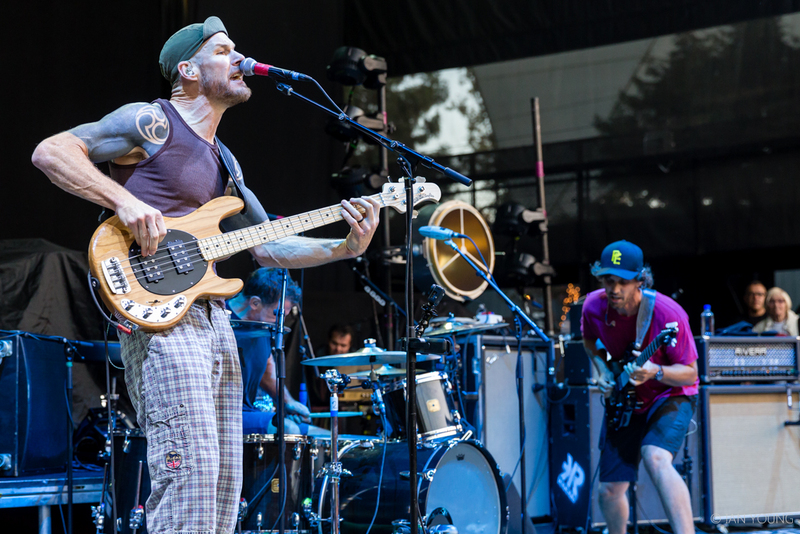 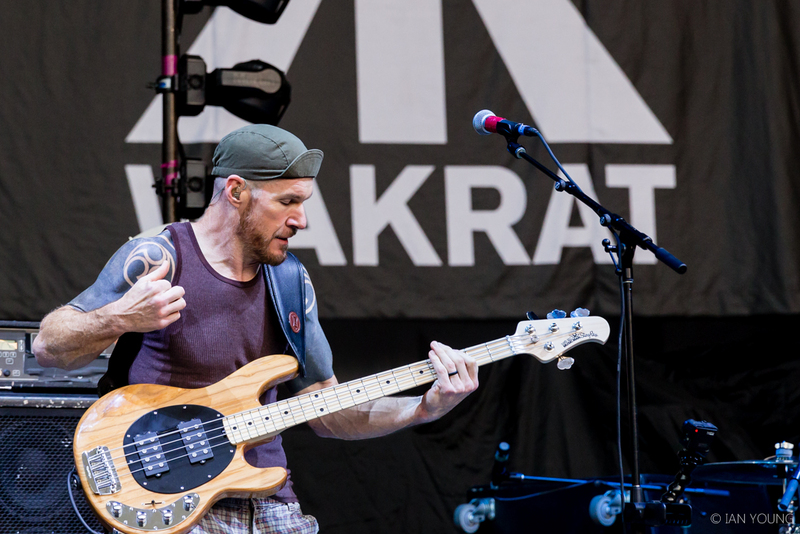 The bands on the bill also included an exuberant AWOLNATION and Wakrat, making for a night of plenty of heavy hitters and machines of any kind to be raged against. 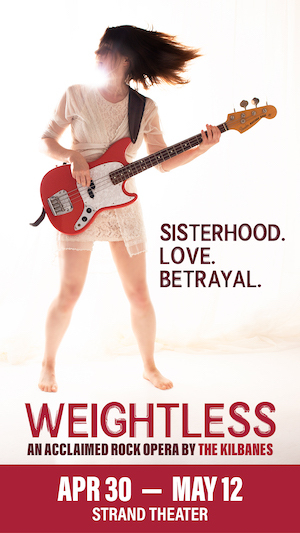 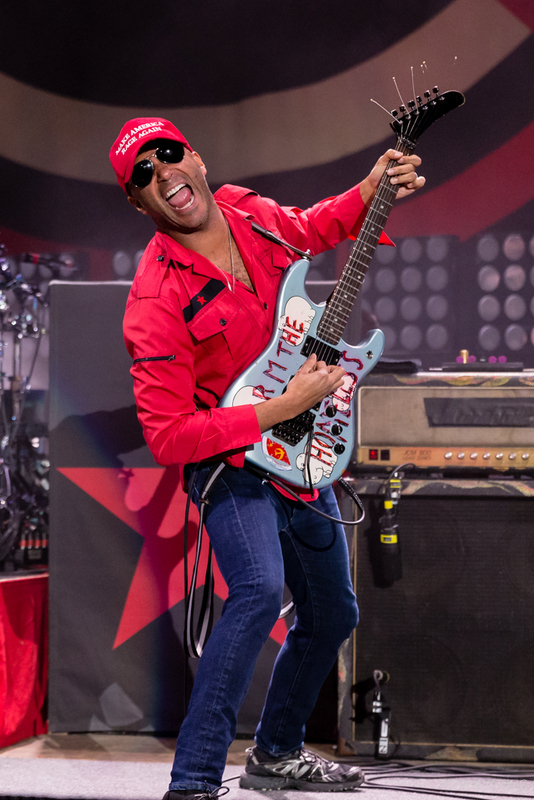 Basically, it rocked. 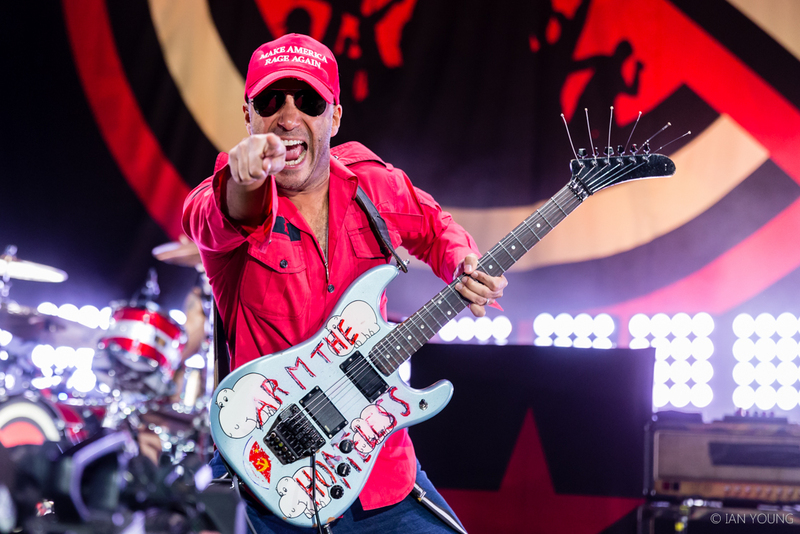 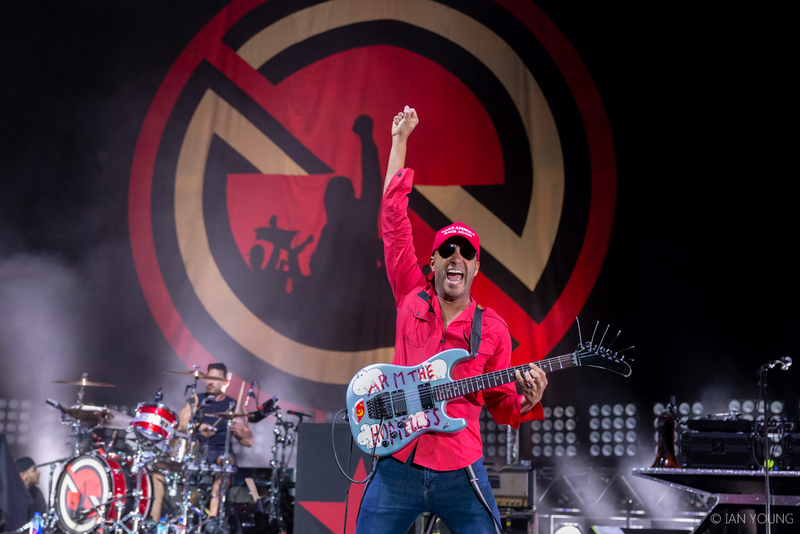 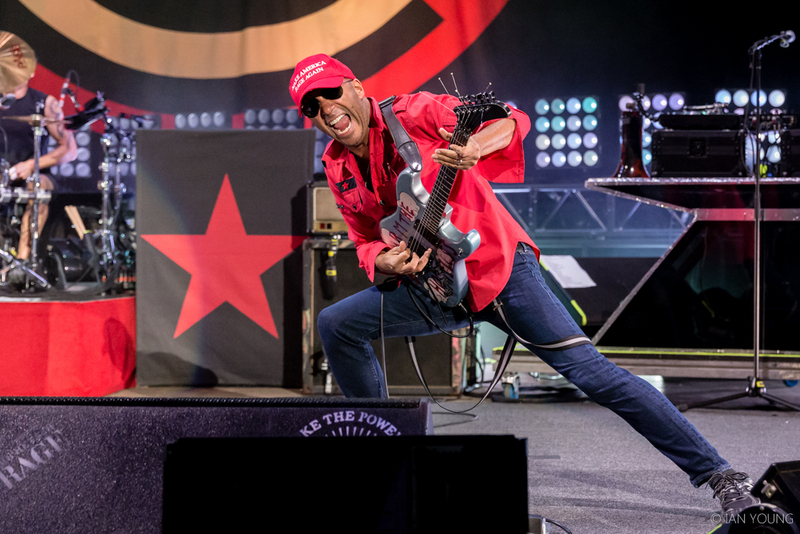 Photographer Ian Young has this animated gallery from the night to share, including a very energetic Tom Morello engaging with his fans.